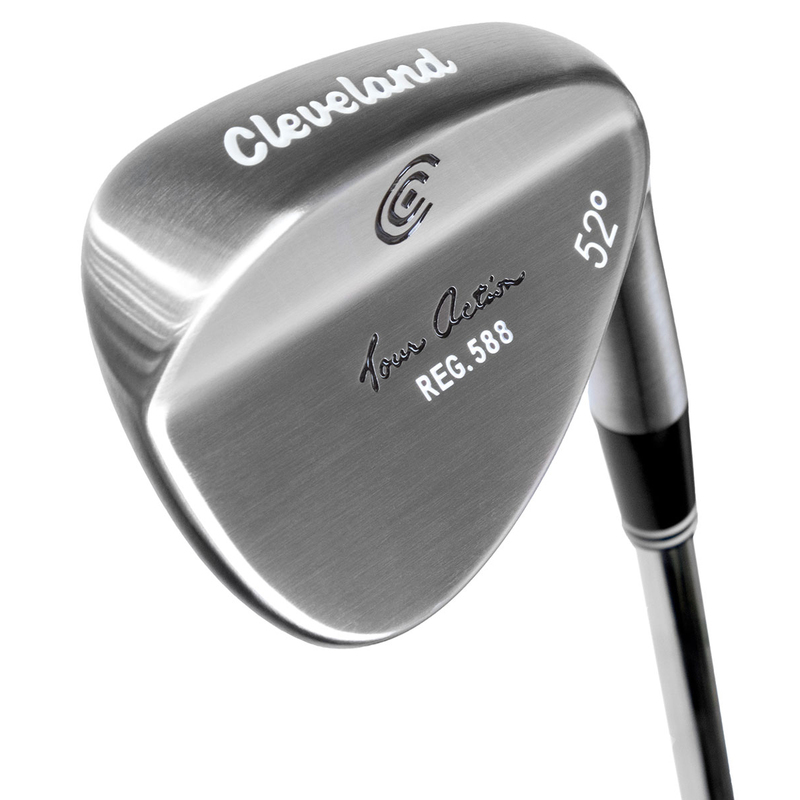 Cleveland Tour Action Wedge 2 For £99, add both to basket to apply discount. The trusted design helps to give the golfer a crisper feel, more consistent shot making, and increased spin and control. 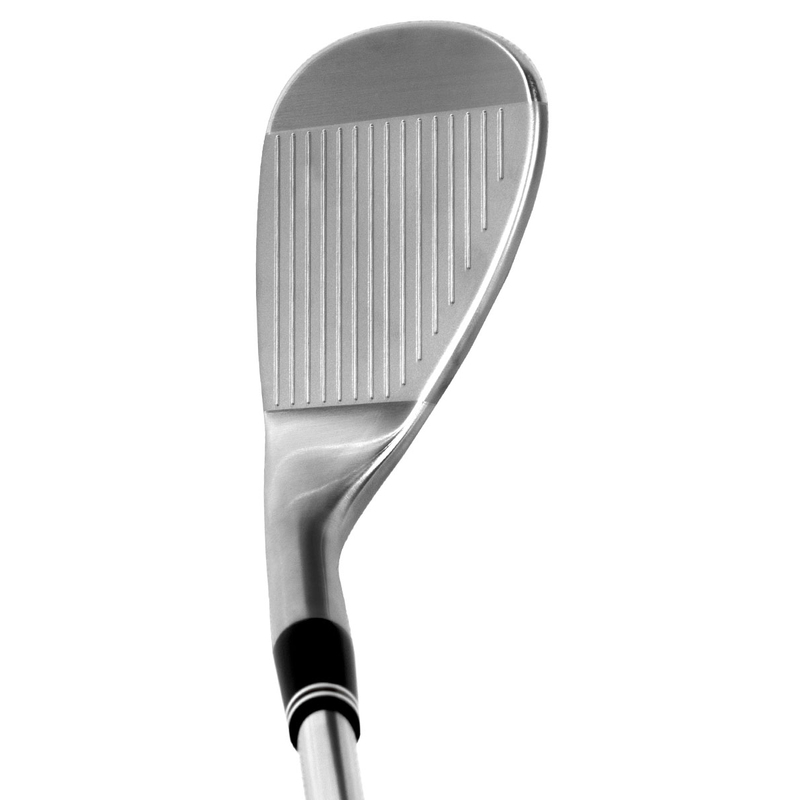 With CNC precision milled grooves that provide increased control, a successful tour validated wedge shape and sole design that provides a great performance and smooth turf interaction. Cleveland TRACTION Wedge Flex Shaft. 12 Months Warranty.